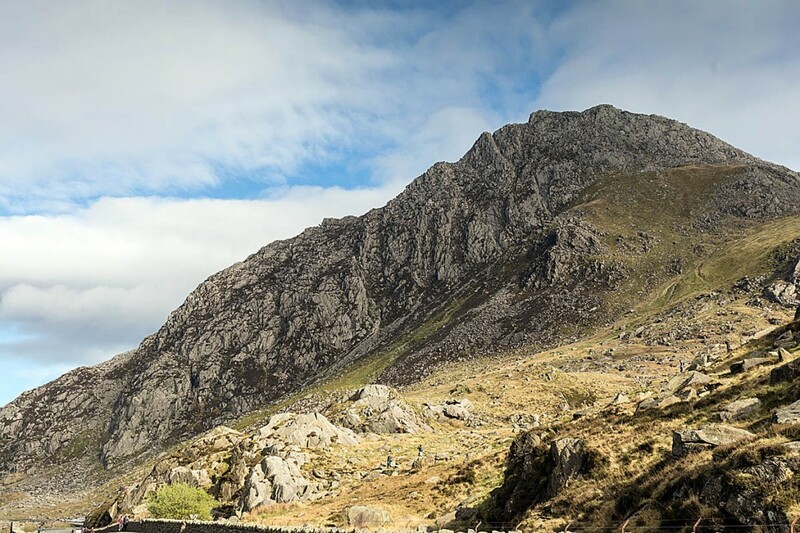 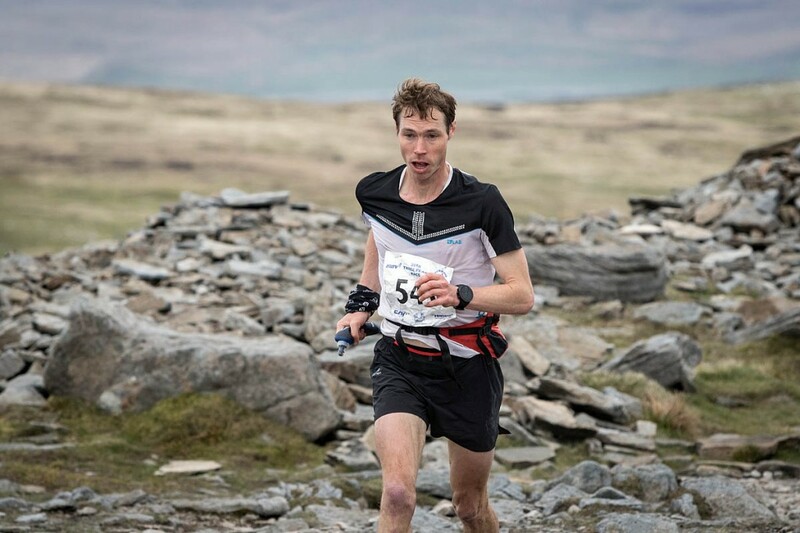 Five former winners will be joining the field for this year’s Three Peaks Race at the weekend. 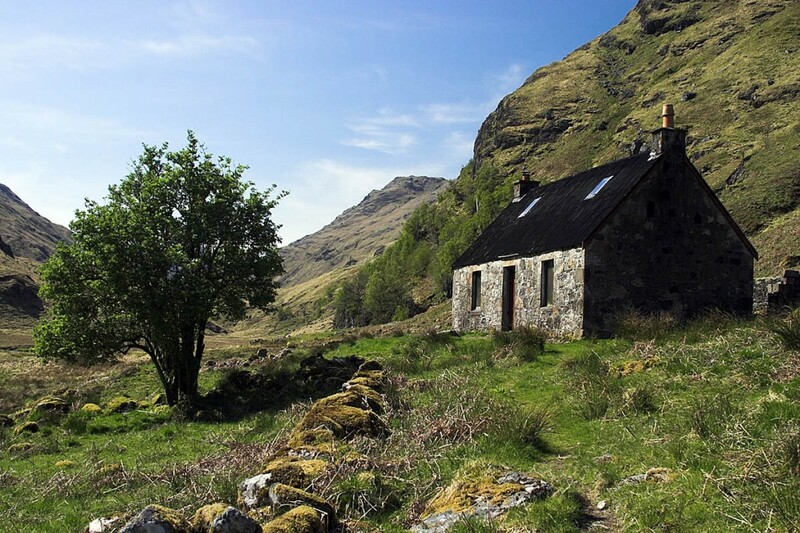 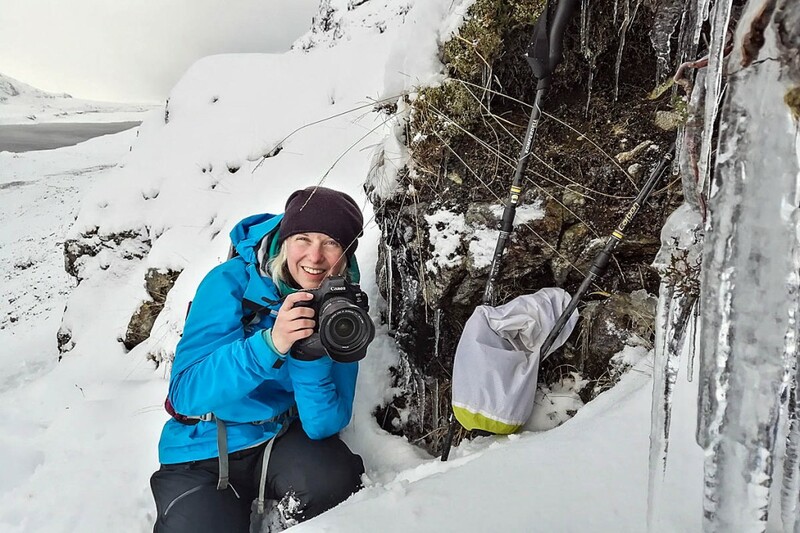 The Mountain Bothies Association has taken ownership of a shelter that was one of its earliest renovation projects. 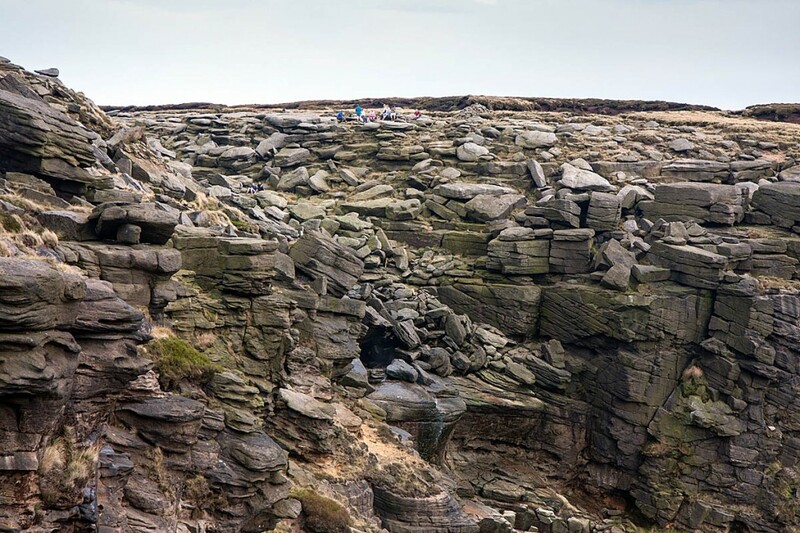 A walker has died after falling 50ft on the Peak District’s highest hill. 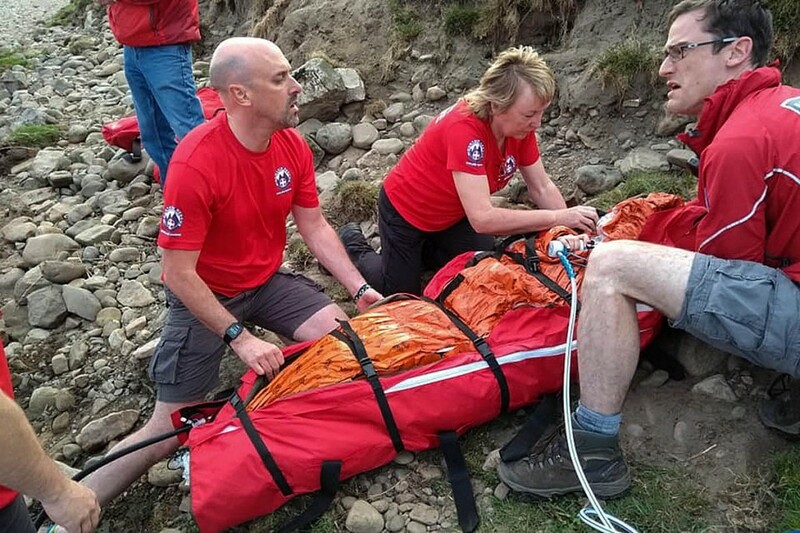 A woman was rescued after she injured her back jumping into a Lancashire river to save her dog. 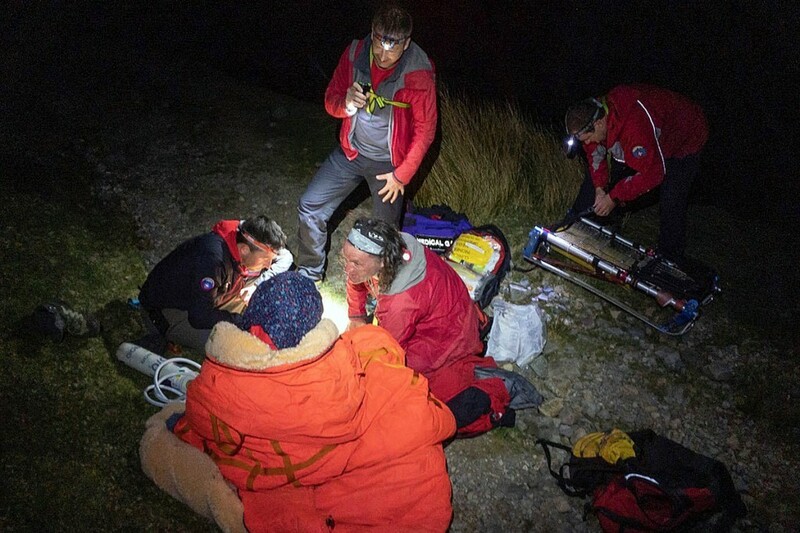 A woman was rescued from a Lakeland fell after breaking her ankle when she slipped. 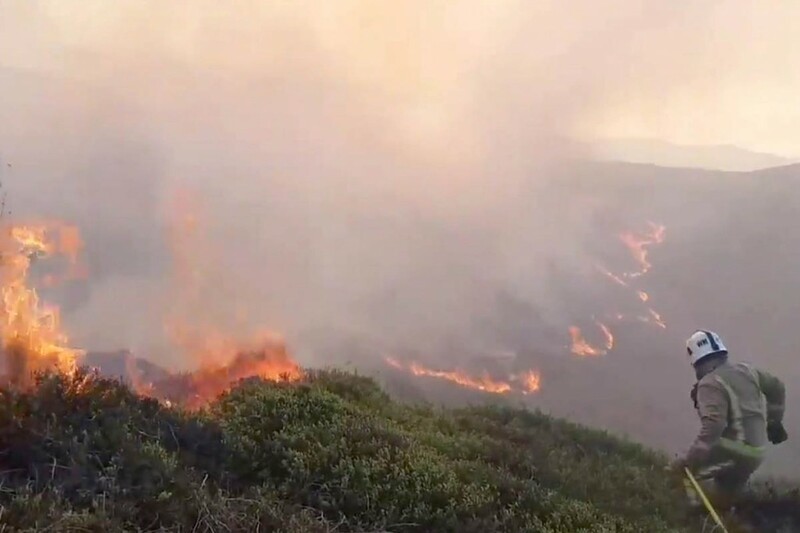 A major wildfire has devastated a large area of Ilkley Moor in West Yorkshire. 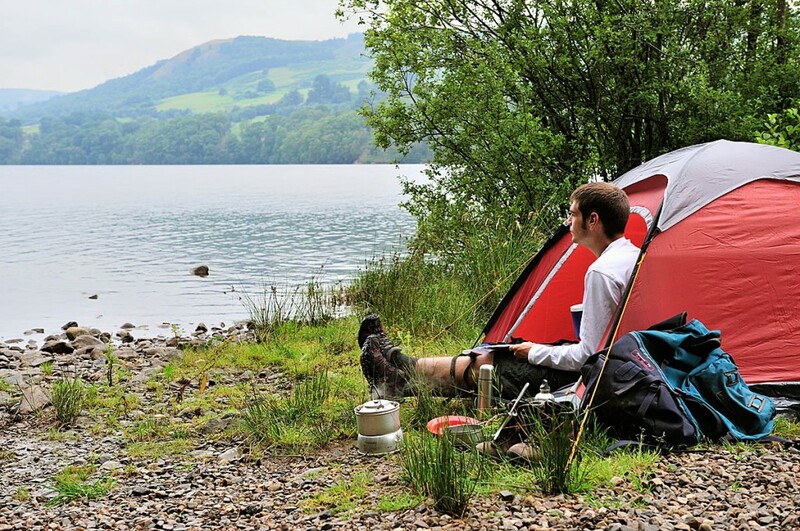 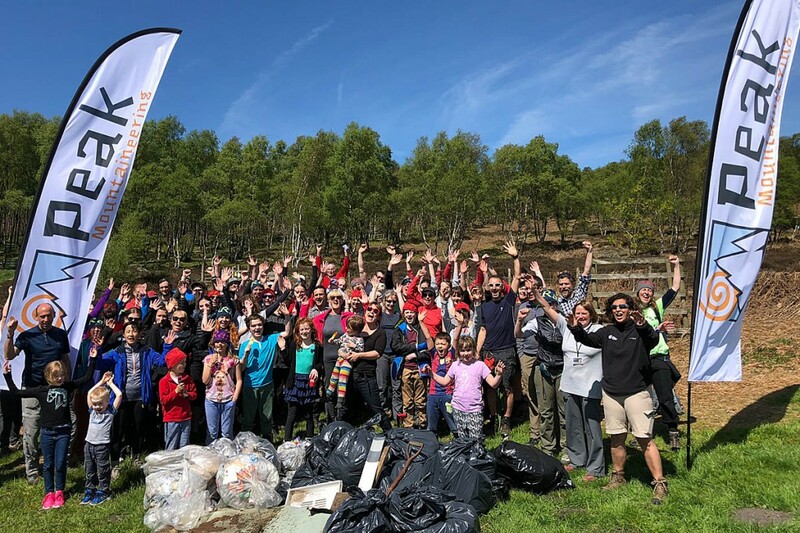 Mountaineers in the Peak District are calling on members of the public to do their bit to tidy up the national park.